A poem about Ladbrokes attempt to curry favour with the government so they can continue to rob their customers with unfair practices and dodgy marketing strategies. A must for a live stream. 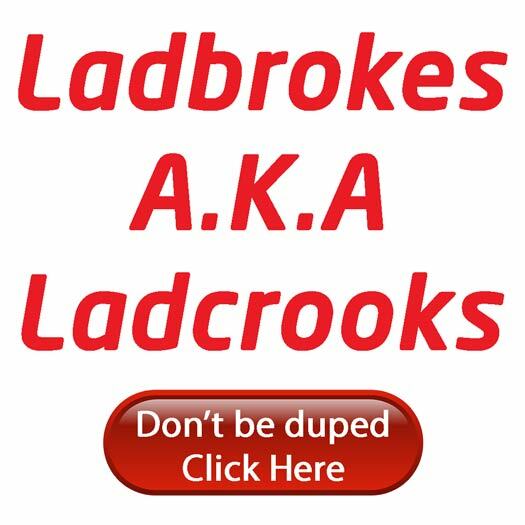 PokerKnave's Blog Jim Mullen, Ladbrokes, ladcrooks, poem. permalink.